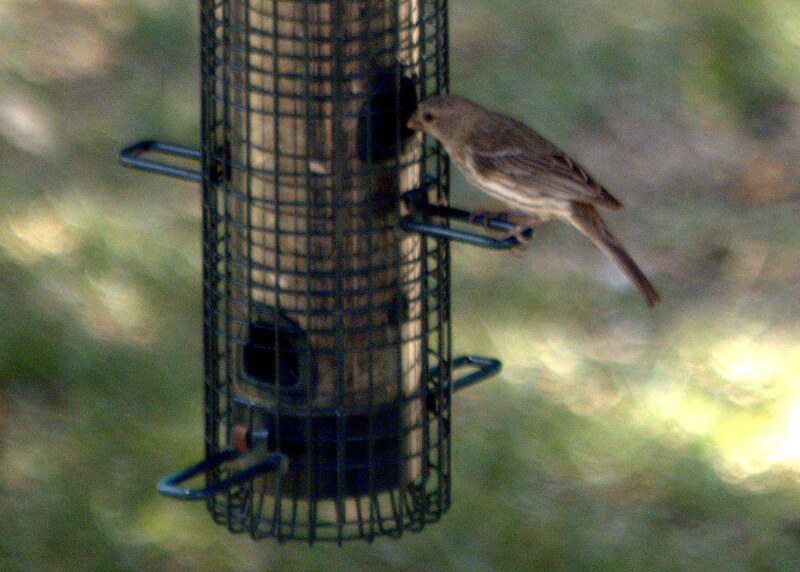 Texas 78070 on 8/15/2018 sparrow? Thank you, Ryan. I would have recognized the male of the species. I saw one early this morning, but I was not quick enough to grab a photo.